There is one thing I feel very strongly about since becoming a parent, and that is making time weekly for each other as a couple to go out or stay in, but to just do something together for a “date night“. Because this is a priority for us, we accomplish this goal most weeks and enjoy spending time together. I find it harder these days to always go out together with needing sitters or having a budget to allow for that in addition to our activity. I also sadly find it hard some weeks with being tired and busy to even find time to generally pursue the things I LOVE and my hobbies, but never tire of feeling it being something important for our well being, identity outside of being parents and general relationship, and am constantly in pursuit of getting this balance. 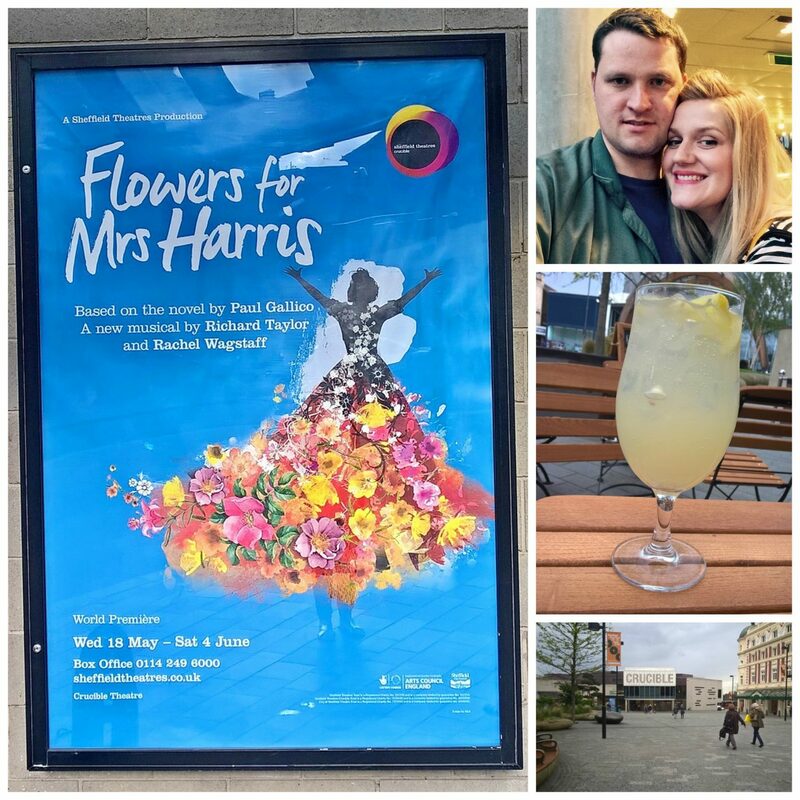 I was therefore incredibly excited and grateful for the opportunity on Friday evening to not only go out solo for a bit, but to later meet up with Mr Smith too when I was asked by the Crucible Theatre in Sheffield to view their latest play “Flowers for Mrs Harris” and wardrobe department. It was brilliant! 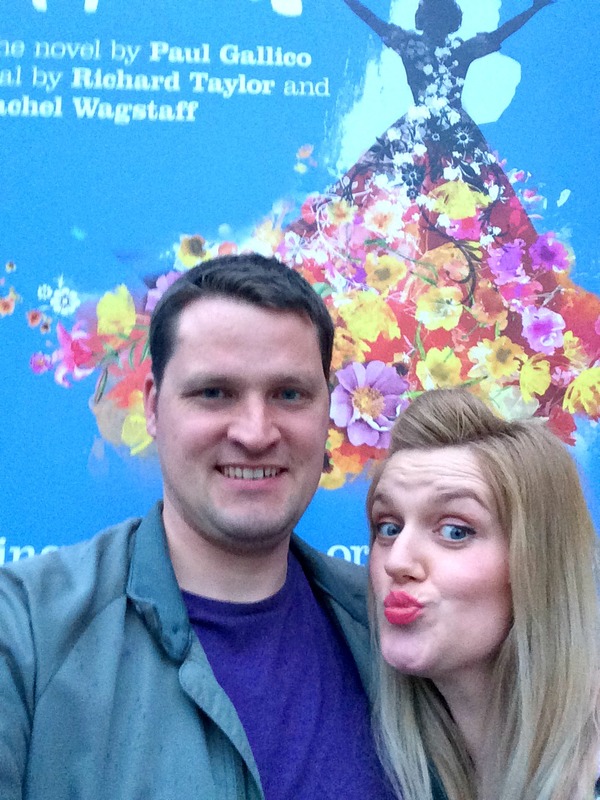 Whilst not an ordinary date night for us, it was perfect for us because it not only enabled us to have a kid free night out together after weeks of an intense exam period, but it also meant that I had an opportunity to engage in an activity that ticks the boxes of one of my top 3 personal interests and loves – The Theatre!! Mr Smith too enjoys the Theatre as a spectator, which is brilliant as its something we have always loved to do together, but I would say my love transcends beyond that of just watching and enjoying, as I used to love to study it at school and perform in every play going. SOOO the fact that our visit also meant I could arrive a couple of hours prior to performance to have time with some other ladies to tour the wardrobe department and meet the costume makers, made it all the more special. Flowers For Mrs Harris is a musical based on the book by Paul Gallico “Mrs ‘Arris Goes To Paris” and is set in London and Paris in 1947 through to the 50’s. It follows “Ada Harris”, a cleaner who embarks on a life changing journey to Paris after she stumbles upon a Dior dress whilst hard at work. The set was fantastic, and both the actors and story were both absolutely brilliant – It was funny, feel good, inspiring and heart warming, and we both thoroughly enjoyed it and the evening together. I loved the message it sent out of hard work, pursuing dreams and the influence we can have in the lives of others. Messages I feel that are close to our hearts in this season of our lives, and I think this is why as things progressed and the story unfolded, I felt more and more able to identify with Ada and felt rather emotional at the closing scene. 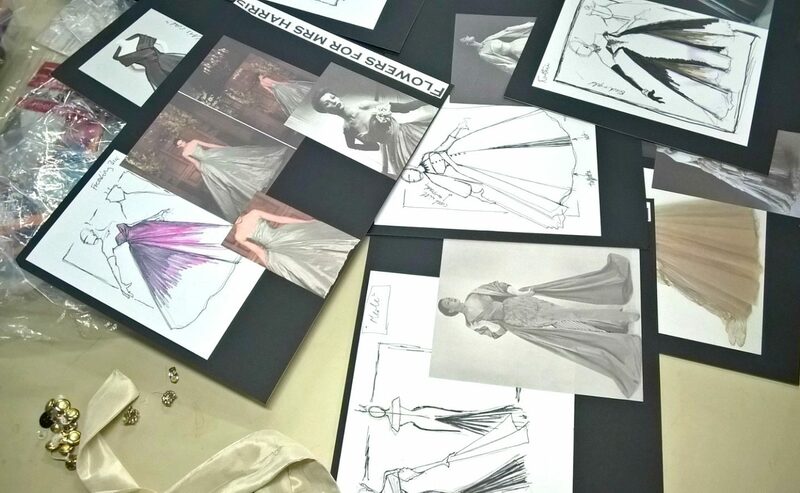 Because the play features dresses from Dior, it was fantastic to see up close the costumes that had tirelessly been designed and made to capture the 1950’s Dior collection. They had made 9 dresses, each taking about 40 – 60 hrs to make, and some using fabrics that were up to £200/mtr! 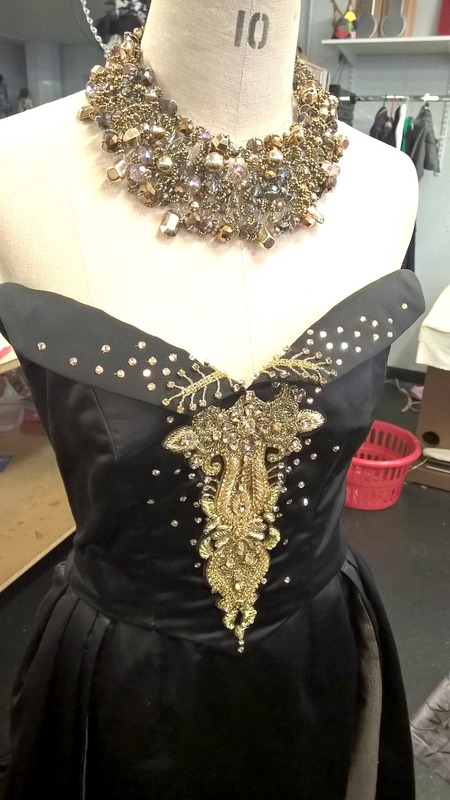 Each one was made specific for the actress wearing it and from scratch. 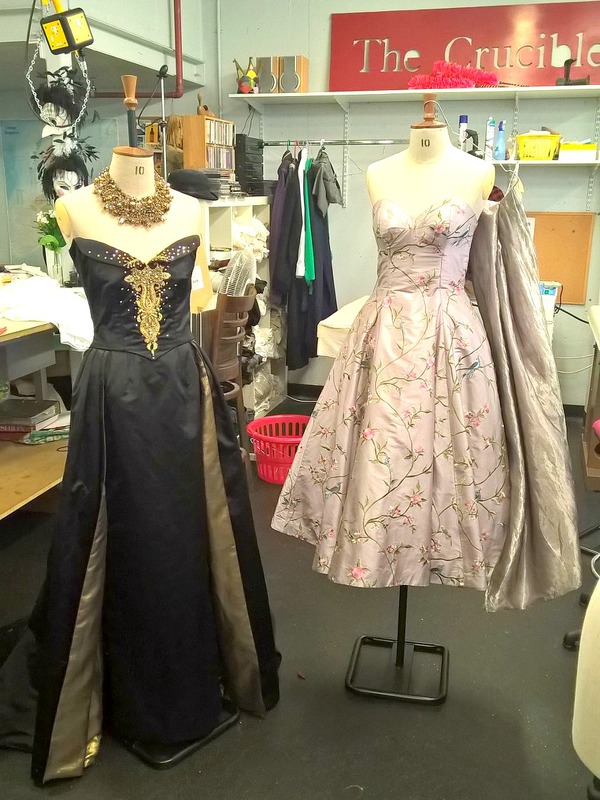 As a beginner sewer, I was blown away by the work that not only goes into costume for a performance, but that went into these spectacular dresses to reflect the exquisite designs of Christian Dior! Moments like these take my breath away for a brief moment and I realise how much I am grateful for my blog and the opportunities it brings, and people I connect with through it. This night, whilst far from our ordinary date nights, was special to us because it was a brilliant date night doing something we try hard periodically to do together because of how much we love to see plays and shows. It was wonderful to spend time out together as a couple, being entertained by some incredibly talented singers and actors and just doing something WE wanted to, and I simply adored the opportunity to go behind the scenes and see and learn more about costume and the workings of theatre. I love it when we can make time in life to take moments to do what we love and do especially fun things as a couple. 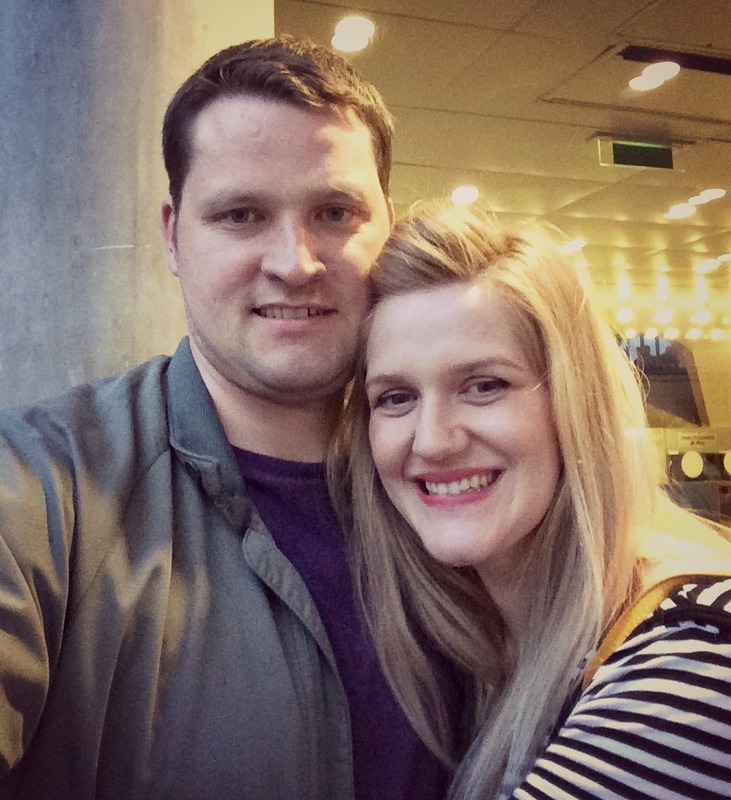 Its so important for relationships and to keep our individuality, and I couldn’t think of a more perfect activity than going to the theatre on a Friday night to see an inspiring performance to tick all of these boxes! What do you thoroughly enjoy that you haven’t done in a while? Next Post Dear Pregnant women, Let me tell you about the reality of “Stress Incontinence”! 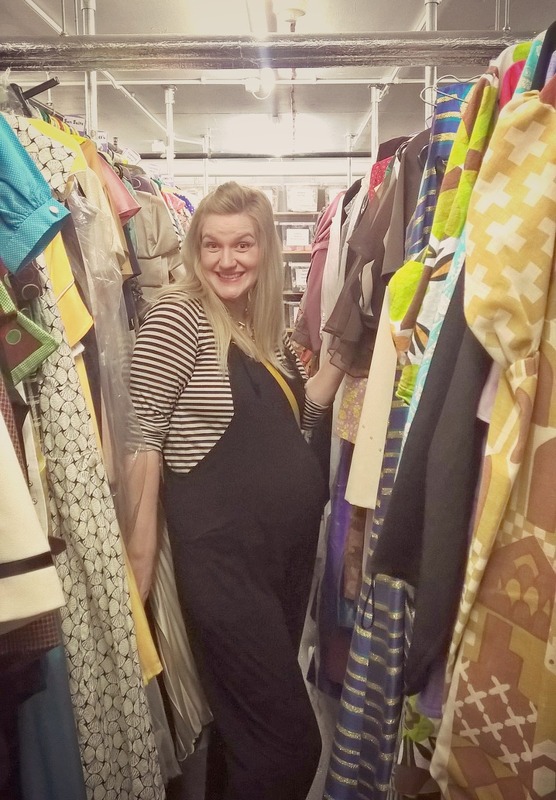 You had me at “Wardrobe department” – I love costume, I took Drama GCSE just so I could do a costume coursework and it was so much fun. It must have been amazing to see all those dresses up close and the amazing fabrics and then see them come to life in the play – what a very awesome date night indeed! Date nights are sooo important and we had one two weeks in a row and I felt so guilty. I’m not even sure why. But it’s so good to just get out together and reconnect a bit isn’t it? That dress is just amazing! My mum sewed all her life and so I love a very well cut and sewn dress. There’s just so much talent that goes into it! 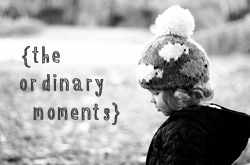 Sometimes ordinary moments are so special that they become extraordinary for life. I really enjoyed reading this post and it brought a smile on my face.